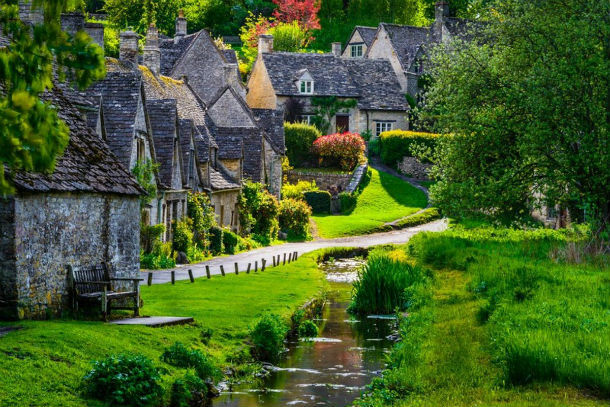 The quintessential cotswold village, see the famous Arlington row (pictured), have an ice cream by the river, visit the trout farm and enjoy the beautiful surroundings. Easy to get, not 10 mins from the woods, it makes a great day out. 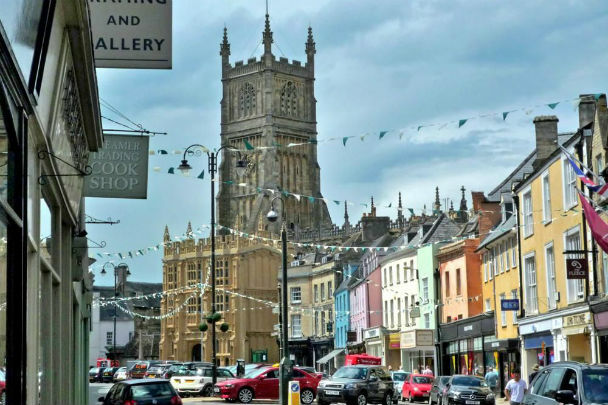 Cirencester is a busy market town of roman origin, there’s plenty of shopping, a great museum showing the roman history of the town, a roman amphitheatre and a medieval church all within walking distance of each other. 15 mins from the woods. 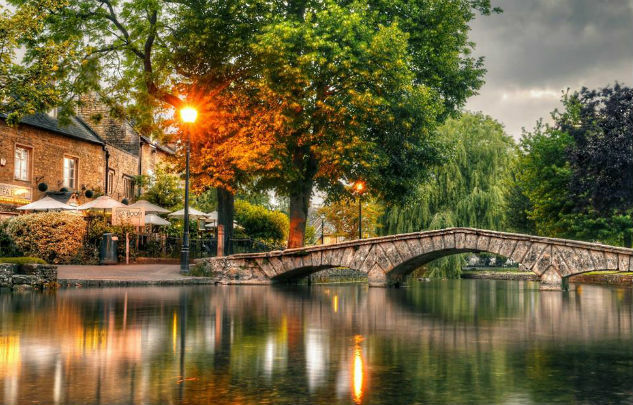 Another beautiful cotswold village, Bourton on the water has many visitors attraction, including the famous model village, cotswold motoring museum (where brum lives) and the penguins at Birdland! 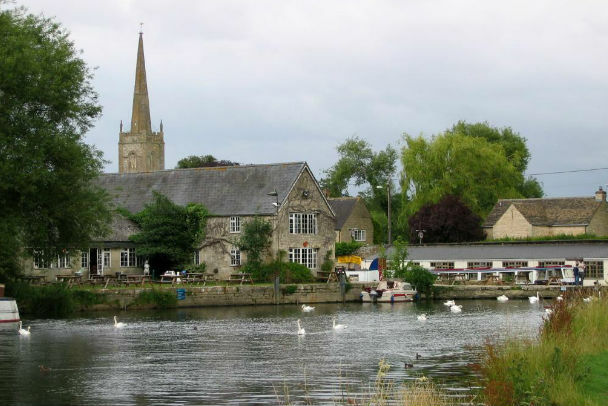 Visit the Christmas shop then stroll down the river and see if you can find father Thames himself. There is also a large riverside park for picnics. 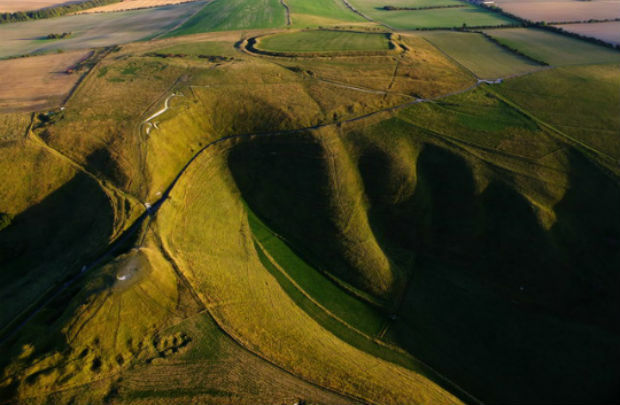 Walk in the footsteps of your ancestors along the 5000 year old ridgeway, and see monuments from a bygone age, such as the white horse and the burial mounds at wayland smithy. The view from the top is spectatcular! 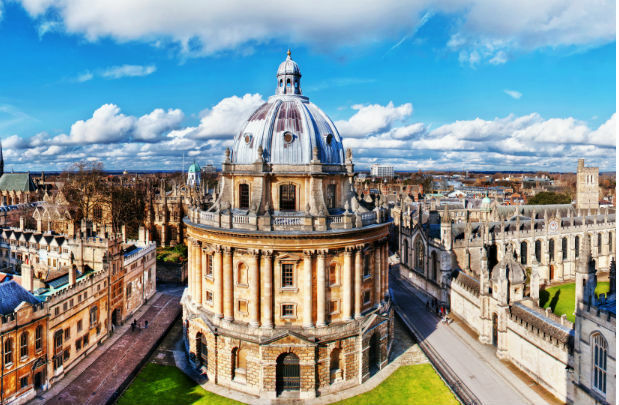 The city of dreaming spires, spend a day here visiting the university and it’s colleges, go punting on one of the rivers or canals, or see shrunken heads and dinosaurs in one of it’s many amazing musuems. 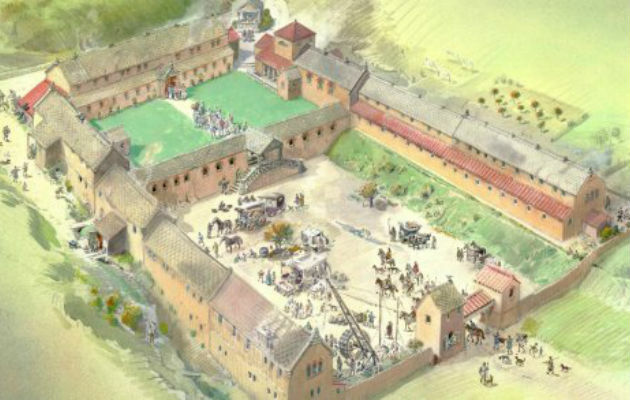 One of the grandest roman villas yet discovered in the UK, this is a must see for anyone interested in history or just dressing up as a roman for the day! 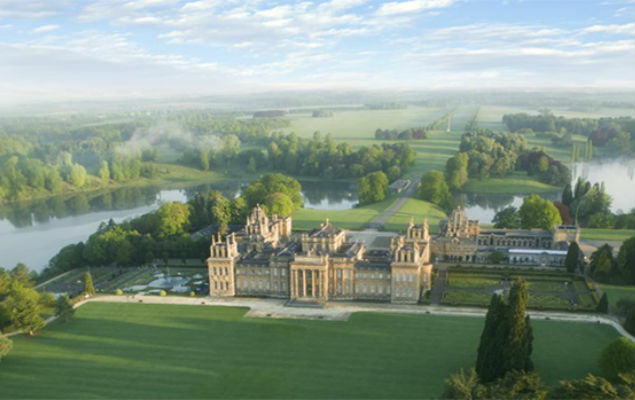 The birthplace of Sir Winston Churchill, this huge palace has much to explore, from a tour of the inside to a walk round the beautiful grounds.